Podcasts…who listens to them anyway, right? Not really. Tons of us (the extraverts, mainly) learn much better by the ears than by the eyes, and modern life provides plenty of opportunities to consume audio content, working out in a gym, crawling on a highway, or walking in the park. And we see a DevRel opportunity here! (well, we see DevRel opportunity everywhere). 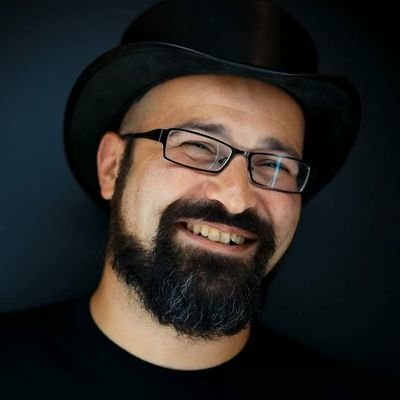 In this talk Baruch will take you through the practical aspects of podcasting for DevRel, leisure and glory - how to start, what to talk about, what infrastructure and hardware it requires, how to publicize and how to keep going despite the usual 'ah, this is so last week, let’s do the next thing instead'. We’ll use 3 use-cases from our own experience - a moderately successful podcast (~7K average downloads per episode, peaking at ~20-30K), more of a niche podcast, and, going meta, a DevRel podcast about DevRel, which has no particular expectations of success, but has EXCELLENT hosts.